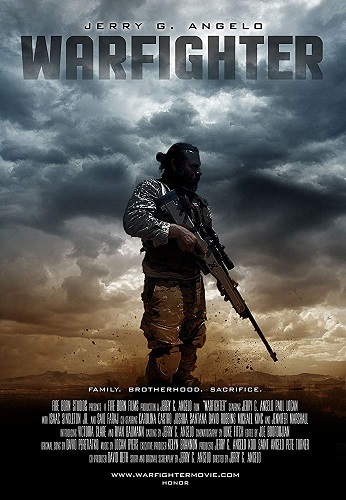 Plot	Rusty Wittenburg is a Navy SEAL struggling to balance his family life and his job. He fights daily to maintain the line between reality and the nightmares his PTSD conjures up for him. Dedicated to his team and his mission, he is willing to give the ultimate sacrifice for his fellow brothers and teammates.